Parkway Life REIT's 2Q/1H DPU of 3.19/6.36 Scts in line with expectations. Singapore contributions underpinned by minimum rent while Japan benefited from acquisitions and capital recycling. New minimum guaranteed rental for 23 Aug 18 – 22 Aug 19 set at a 1.38% growth over previous corresponding period. Strong balance sheet with gearing of 38.1% and no refinancing risk for the remainder of FY18. Maintain HOLD, Target Price slightly lower at S$3.05. Parkway Life REIT reported a 1.3% y-o-y rise in 2Q gross revenue to S$28.1m while distributable lower interest costs. 2Q/1H DPU of 3.19/6.36 Scts is in line with expectations, at 26%/51% of our full-year forecast. Singapore hospital revenue/NPI grew 1.5%/1.3% y-o-y in 2Q to S$16.7m/S$15.9m, thanks to the 1.27% higher minimum guaranteed rent for the period 23 Aug 2018 – 22 Aug 2018 over the preceeding period, while we estimate that Parkway East Hospital will have continued to enjoy the higher adjusted hospital revenue for the same period. Singapore contributions accounted for 60% of portfolio revenue in 2Q. Meanwhile, Japan enjoyed a 1% y-o-y growth in both revenue/NPI to S$11.2m/S$10.2m with additional contribution from one nursing rehabilitation facility acquired in Feb 18 at a 6.7% NPI yield and higher yielding assets post capital recycling, partly offset by the weaker yen. The minimum guaranteed rent for Singapore hospitals has been set at a higher 1.38% for the period of 23 Aug 2018 - 22 Aug 2019 compared to 1.27% for the previous corresponding period. This should bolster the Singapore bottomline from 3Q18 onwards. Interest expense for 2Q dipped 14.1% y-o-y to S$1.65m thanks to lower funding cost post refinancing exercises in 4Q17 and 1Q18. Current effective all-in cost of debt at end-2Q was 0.93% (vs 0.99% at the end of 1Q). Parkway Life REIT has no major refinancing exercises due for the remainder of FY18 and its interest rate exposure is largely hedged. Gearing stands at a healthy 38.1% at end-2Q18. The trust has also extended its yen-denominated income hedge till 1Q2023. We raise our FY18-20F DPU estimates by 2.2-2.3% to adjust for the lower funding cost and higher rental growth formula for Singapore hospitals. However, the impact of improved earnings on our DDM is offset by the higher cost of equity assumption of 6.7% (vs. 6.6% previously). Accordingly, our Target Price is lowered a tad to S$3.05. 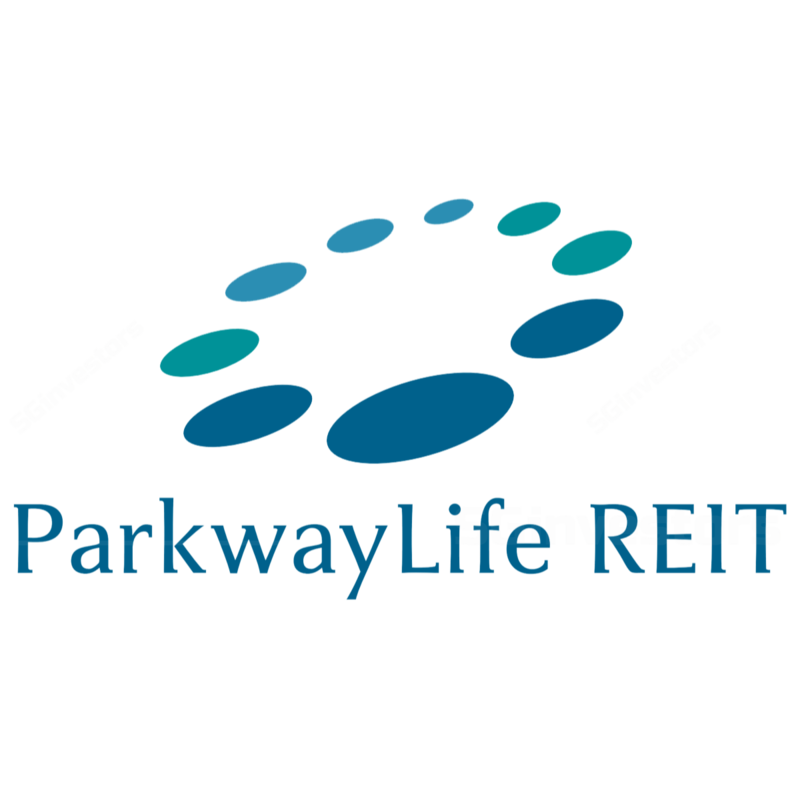 Although the stock has a more than % total return at this point, we retain our HOLD call as Parkway Life REIT is still trading above its +1s.d. dividend yield and P/BV range. We would be buyers closer to the S$2.65 mark.